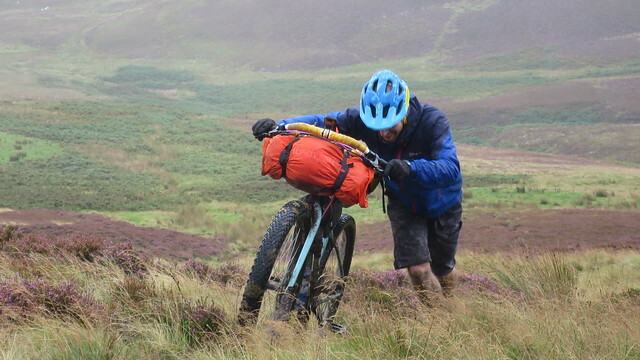 The Central Belter is Scotland’s longest off-road bikepacking trail, designed by Capital Trail creator and round the world cyclist Markus Stitz. Starting on Portobello Beach it includes most parts of the popular Capital Trail with an extension into East Lothian to feature the Herring Road. 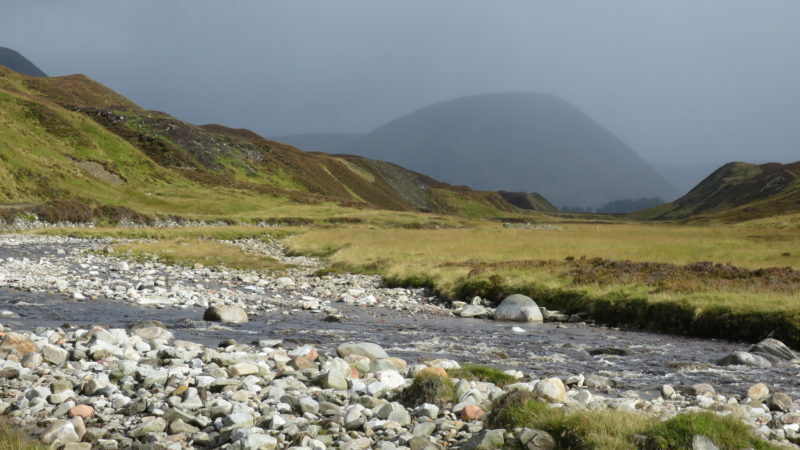 The route will also include parts of the Reiver Raid in the Ale Water Valley in the Scottish Borders before following the Capital Trail back to the Pentland Hills to Carlops. From Carlops the Central Belter crosses the Pentland Hills and the Almondell Country Park into West Lothian, before descending to Abercorn Church on the Firth of Forth over the Union Canal. From here the route is a tour of the hidden gems of West Lothian, passing historical sights like the cottage in which James Watt laid down the plans for his steam engine, Cockleroy and Beecraigs Country Park. Past the famous Kelpies and the Falkirk Wheel the trail travels further to Tappoch Broch, an iron-age broch near Torwood, and on to Carron Reservoir. From Carron Reservoir the route descends the famous Tak Ma Doon Road Kilsyth and on to Castlecarry, where the trail follows the remains of the Antonine Wall, which formed the northern defences of the Roman Empire in Scotland. Passing a huge wetland area east of Glasgow, the Seven Lochs, the route takes you in the heart of Scotland’s biggest city. From here you follow the River Kelvin to the start of the world-famous West Highland Way in Milngavie, and from there through Mugdock Country Park to Lennoxtown. Another famous road climb takes up up on the Crow Road back to Carron Valley, and over North Third Reservoir to Stirling. After tough climbs up the Wallace Monument and Dumyat in Stirling the Central Belter takes you past the famous Monty Python Castle in Doune, trough remote Glen Ample, and on Sustrans Route 7 through Glen Ogle, one of the most scenic stretches to cycle in Scotland, on to Killin. After a quick section on the West Highland Way from Crianlarich to Tyndrum it follows the route of the Highland Trail 550 into Glen Lyon, Scotland’s longest glen. From here the trail goes through very remote Highland scenery past Loch Rannoch and Loch Garry to Dalnaspidal near the Pass of Drumochter on the A9. 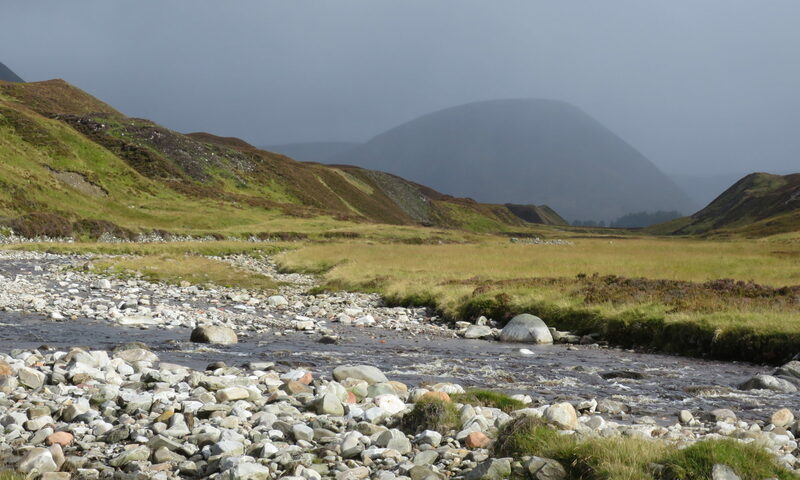 After crossing the A9 the route follows parts of the Cairngorms Loop and Deeside Trail. Just beside Mt Keen is the highest point of the Central Belter at 755m, before it descends towards the coast at Montrose. From Montrose the route follows the spectacular Angus coast to Dundee on a mixture of tracks and Sustrans Cycle Route 1. 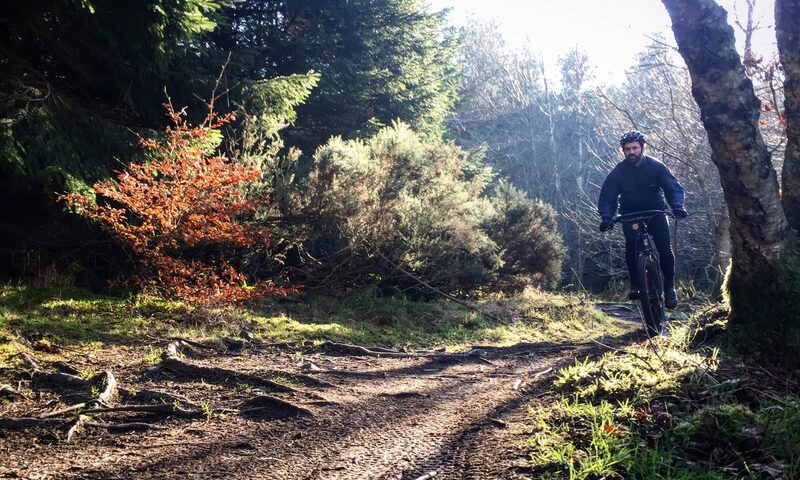 After crossing the Tay Bridge you’ll ride though the vast Tentsmuir Forest and on to St Andrews, one of the most beautiful towns in Scotland. From here the Fife Coastal Paths offers stunning views over the North Sea and Firth of Forth. In Lower Largo the route leaves the coast once again to climb into the Lomond Hills trough the picturesque Falkland, and sweeps past the shores of Loch Leven back to the coast at Aberdour. From here the route once again follows the coast and takes you over the Forth Road Bridge and South Queensferry back to Portobello Beach. To keep up-to-date about further developments please subscribe to our newsletter for free.